Some say Millennials and Gen Z are spoiled, but really, they are easy to please. They don’t need a golden tap – just a personalised experience. They place great emphasis on optimising their travel experience and look to smartphones to achieve this. Is your hotel or hostel ready to deliver the tiny surprises and unique delights that this future generation of business travellers will expect? 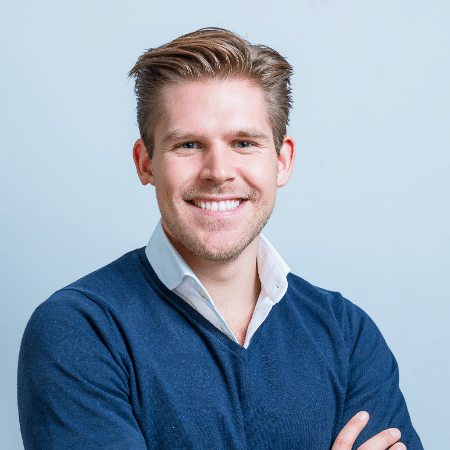 Join Maximilian Waldmann, Founder of conichi, the app that automatically identifies guests on arrival and quickly processes their check in and out, to learn how you can offer a highly efficient and personal experience from the start. Awarded by Phocuswright as Travel Innovator 2017, conichi is the #1 travel app for digitally savvy business travellers of all generations.